My adorable, amazing, awe-inspiring little boy with your mop of blonde hair and big blue eyes. I love you more and more every day. This entry was posted in Sophie is photographing on May 14, 2014 by sophieblovett. Oh he is just adorable. I love all of his blonde hair, just gorgeous! He is gorgeous, I’m sure that hair gets admired all the time! Oh he is just gorgeous! 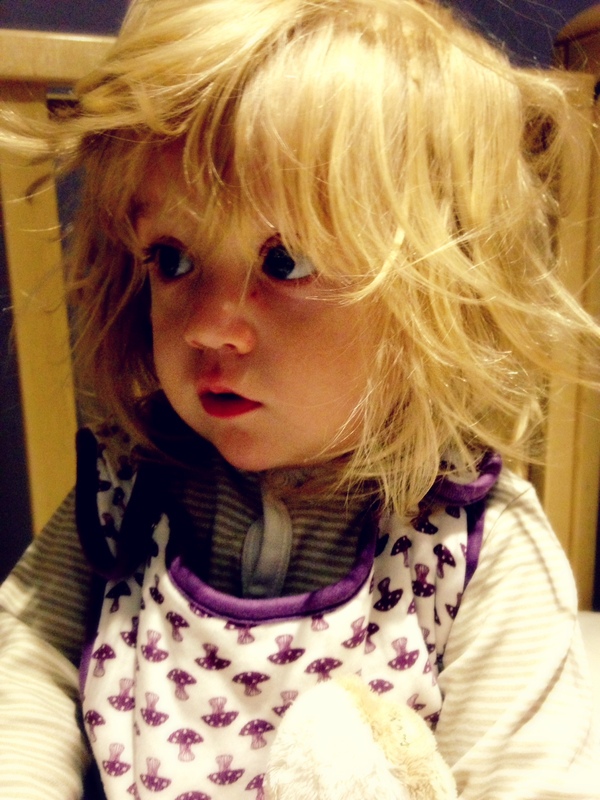 I love his mop of bedhead hair and wide sleepy eyes!